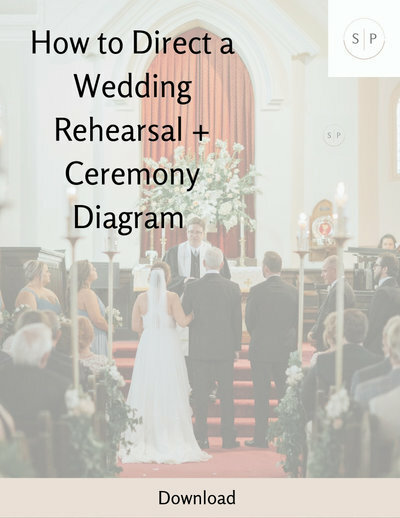 It's very important to have a rehearsal for every single wedding...even small weddings. Practice makes perfect and it's so important for everyone to be comfortable with their role. The wedding ceremony is the most important part of the wedding. First and foremost, allow the officiant to take charge of the rehearsal unless that person tells you that you are in charge. You never want to step on an officiant’s toes, so always remember they are in charge.